What is agave, you might be asking? Well, for starters, agave is NOT a cactus; it is a succulent from the lily family. It is the heart, called the piña, of the agave plant that is harvested to make agave spirits. 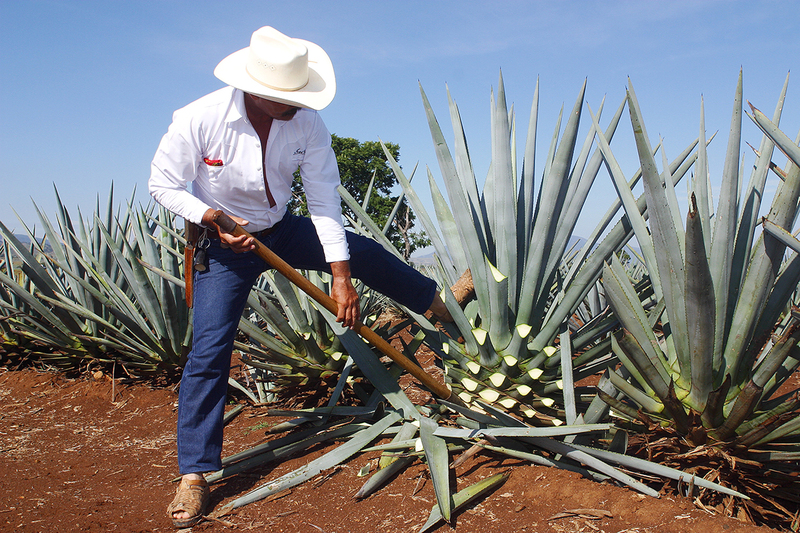 The piña is harvested when ripe, which typically takes 7-14 years, but for some agaves, it can take up to 20-40 years. Unlike grapes, for instance, once the heart is harvested, the plant dies. 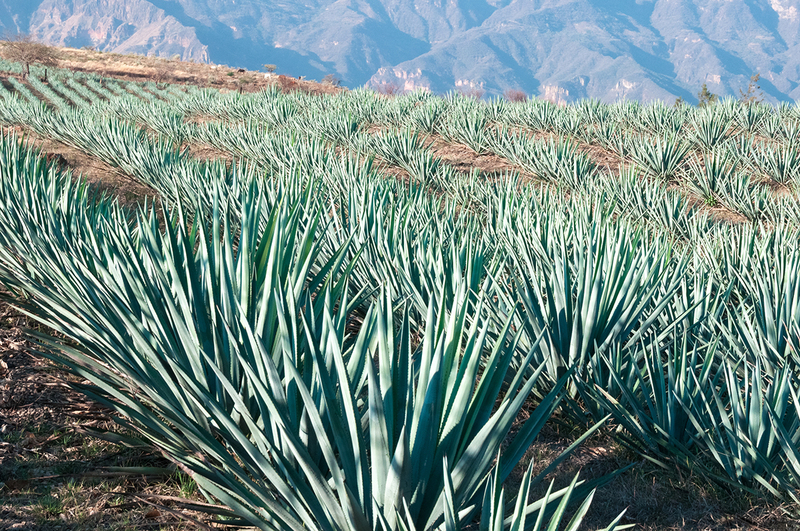 This is perhaps the most commonly asked question for people who are just discovering the agave spirit category. There are some similarities between the two, but also many differences. 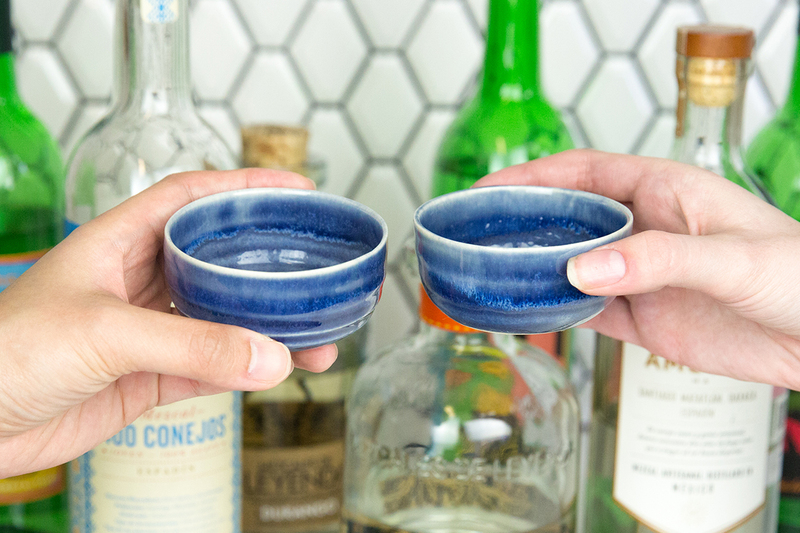 In short, all tequilas are mezcals, but not all mezcals are tequila. – Tequila can only be made in designated areas in the following states of México: Jalisco, Nayarit, Guanajuato, Michoacán and Tamaulipas. The vast majority of tequila is produced in Jalisco in regions designated as the Highlands also called Los Altos or the Valley previously called Lowlands. – Only one type of agave allowed: Agave tequiliana Weber. It is more commonly known as Blue Weber or Blue Agave. – There are 8 states in México which are allowed to produce mezcal. If it isn’t made there, you cannot call it mezcal. The states of Oaxaca, Guerrero, Guanajuato, San Luis Potosí, Zacatecas, Durango, Tamaulipas, and recently added Michoacán, are the designated areas. The vast majority of mezcals on the market are from Oaxaca, but this is slowly changing. – There are at least 24 different types of agave (and counting) used, including the Agave tequiliana Weber used in tequila production. 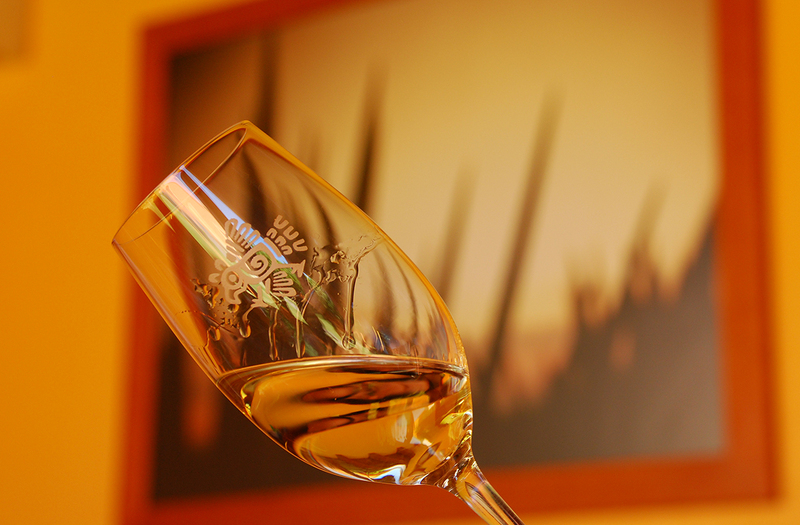 As you would expect, much like different grapes for wine, the agave impart their own particular flavor profile dependent on the species used. Espadín is the most common agave used, but arroqueño, barril, tepextate, tobalá (the list goes on) are becoming more available along with ensambles (blends). The piña is extracted and the leaves are shaved off by the jimadores (farmers) by the use of a coa (sharp blade on a wooden handle, like a hoe). The piñas are transported, often by a truck, but burros (donkeys) are sometimes utilized in hard to navigate areas (namely in Oaxaca) to the site of distillation also called a fabrica or distillery. Unlike grapes which are harvested in the fall, agaves are harvested year-round as agaves, even those planted right next to each other, ripen at different times. The biggest differences in the production of tequila and mezcal is in the cooking of the piña. The piñas need to be cooked to transform the starches into workable carbohydrates. Understand that these are generalities, some tequilas are made more like most mezcals and vice-versa. For MOST Tequila: Traditional ovens (called hornos) take 2-3 days (some brands take even longer) to slow-roast the piñas. Larger brands will often utilize an autoclave (essentially a steam-fueled pressure-cooker) to speed this process up to as little as 12 hours to a day. For MOST Mezcal: The piñas are slow-roasted in a stone-lined pit in the ground. As the piñas are cooked with a wood-fire which is enclosed by banana leaves and/or agave fibers, it is covered with earth. The agaves will take on a smoky flavor which will result in a smoky spirit. They are often cooked for several days. For any type of agave spirit, you have to crush the cooked agaves to extract the juice just like you would for grapes and wine production. This juice is called aguamiel or “honey-water”, and the crushing separates the fibers or pulp (called bagaso) from the aguamiel. For any agave spirit (like with all spirits), before you can distill, you need to start with a fermented product, and for that you need yeast. For MOST Tequila: Commercial yeasts are typically used in a controlled environment. Fermentation is typically done in a couple of days. Distillation is typically done in stainless-steel column-stills in a continuous method. Some distillers use pot-stills and some use hybrids. Some producers utilize all types and blend to produce their different brands. 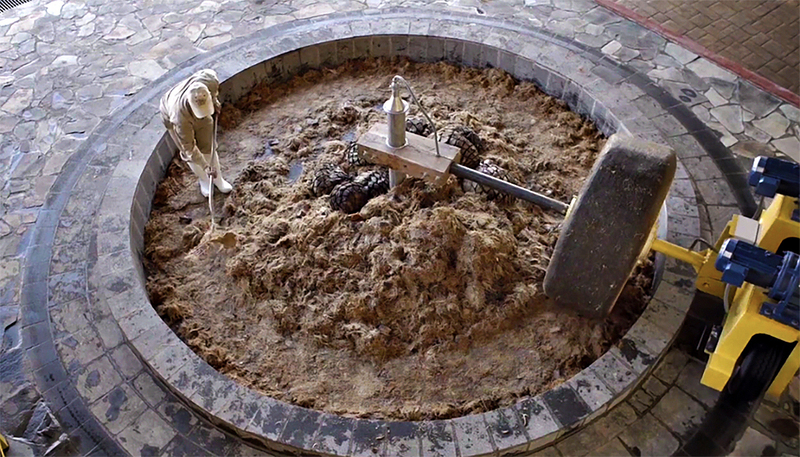 For MOST Mezcal: In the case of traditional producers, fermentation is left up to nature by leaving vats uncovered for wild yeasts to land on the liquid. Fermentation can take up to a week. Distilled in either a pot-still made of copper while some use clay stills. They are double-distilled. The agave fibers are often included with the aguamiel inside the still while distillation occurs. 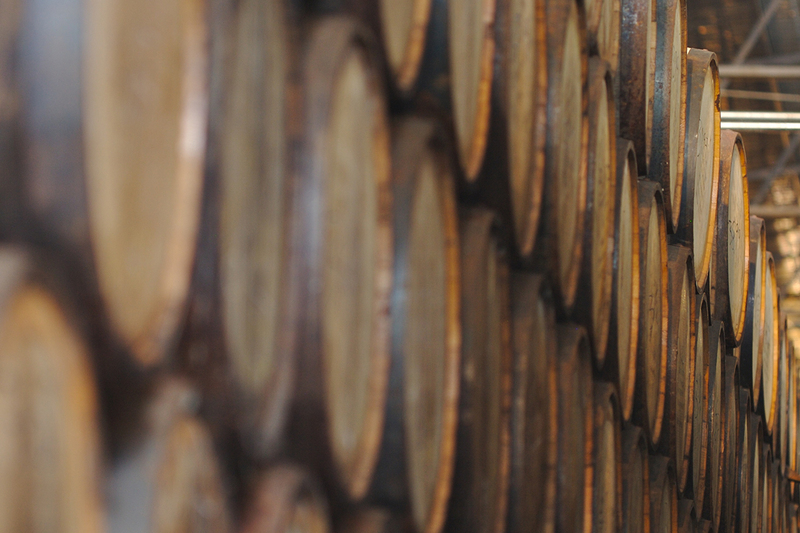 Aging is optional for agave spirits production, but when aged, former whiskey barrels are the most commonly used type. For our purposes here, we will discuss 100% tequila and mezcal and not mixtos. – Reposado: Tequila that is aged from 2 months up to a year. Oak barrels are often used, particularly American ex-bourbon, but any type of wood is acceptable. Reposado translates to “rested”. – Añejo: Tequila that is aged for at least a year in barrels no larger than 600L. Añejo tequilas are also known as “aged” or “extra aged”. – Extra Añejo: Tequila that is aged for at least 3 years in barrels no larger than 600L. Extra Añejo tequilas are also known as “ultra aged”. – Joven/Blanco/Silver: Mezcal that is unaged or aged in stainless or plastic before bottling. Most mezcal falls into this category. – Reposado: Mezcal that is aged for 2 months in oak up to 1 year. – Añejo: Mezcal that is aged for over 1 year in oak. – Extra Añejo: This category does not formally exist for mezcal, but if the term is used, it will follow the same requirements as tequila extra añejo. There is talk of more defined rules for artisanal and ancestral mezcal production, so we’ll make sure to keep you posted if and when this happens.